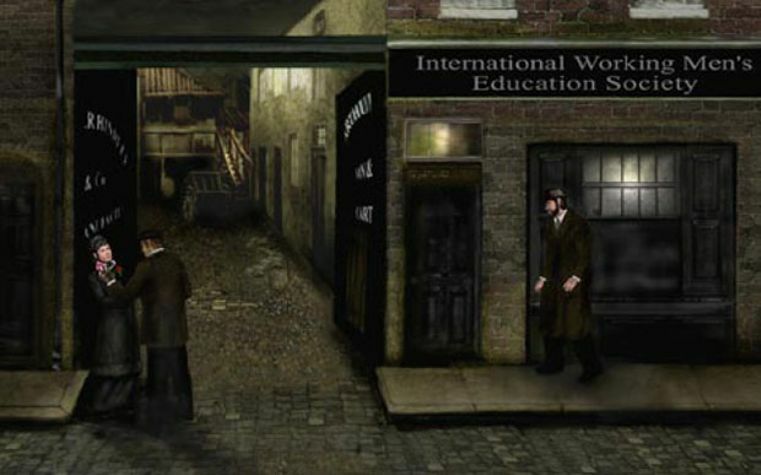 A Break in the Case: Was Jack the Ripper Actually Three Men? A private investigator claims to have cracked the infamous case—and top Ripper experts are taking note. But that hasn’t stopped the U.S.-based private investigator from divulging his shocking new theory in the 128-year-old case: Jack the Ripper was actually three men. A lifelong interest in the case inspired Williams to launch his own investigation in 2012. He began by studying the 50 most prolific serial killers in history. He then zeroed in on their common traits, like a high level of education and self-insertion into the criminal investigation, to create a comprehensive serial killer behavior profile. From there, Williams made a list of every known person—male or female—ever to be associated with the Jack the Ripper murders and compared them to his profile, narrowing down the suspects. At the end of his analysis, Williams was left with three names: Louis Deimschutz, Isaac Kozebrodski, and Samuel Friedman. 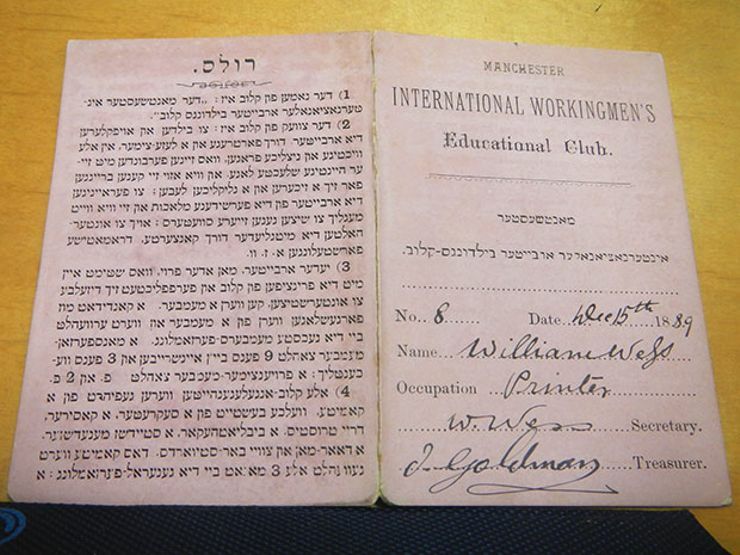 Williams started investigating each man separately and soon realized they were connected through a society known as the International Working Men’s Education Club (IWMEC). The organization championed a socialist-communist agenda that aimed to topple the socio-political system in England—by any means necessary. Indeed, public records show that Deimschutz, Kozebrodski, and Friedman had no qualms about using violence as a means to an end. 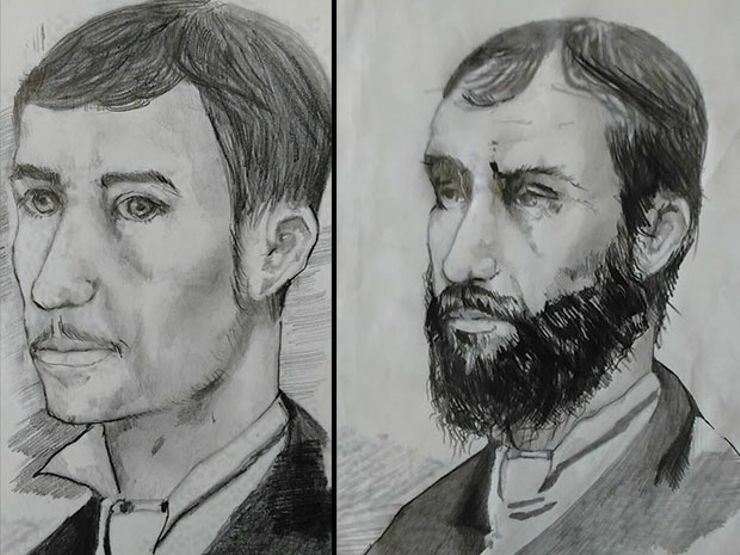 The three men were arrested together on March 16, 1889, for viciously assaulting police officers and bystanders at a Socialist demonstration that turned into a riot. 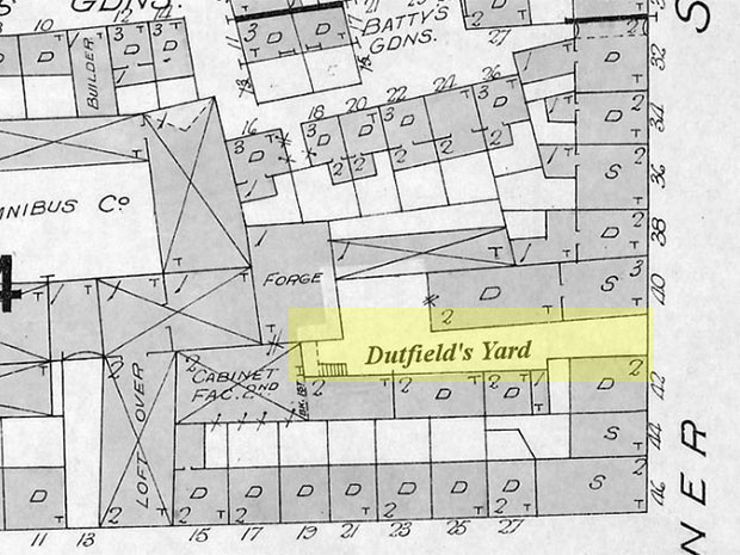 During the mayhem, Deimschutz beat up an officer in the exact location where the third Ripper victim was found: in Dutfield’s Yard, the private courtyard of the IWMEC. Although all three men had a history of violence, it seemed like the evidence was piling up against Deimschutz, a Russian-Jewish immigrant, in particular. Witnesses described the killer as wearing a thick gold chain attached to a large, red gemstone, and a horse shoe tie pin. By his own testimony, Deimschutz was a “traveler in the common jewellery trade”—or, a costume jewelry salesman. Williams thinks it likely that the Ripper lived in the Whitechapel district where the murders took place—one of the most impoverished sections of London—and he would have been wearing faux gold and jewels. Deimschutz also happened to find the third Ripper victim, Elizabeth Stride, on September 30, 1888. His self-insertion into the case coupled with his physical likeness to the Ripper and geographical proximity to all the murders made him the perfect suspect. But there was a problem: Deimschutz had been cleared by police almost immediately after discovering the body. 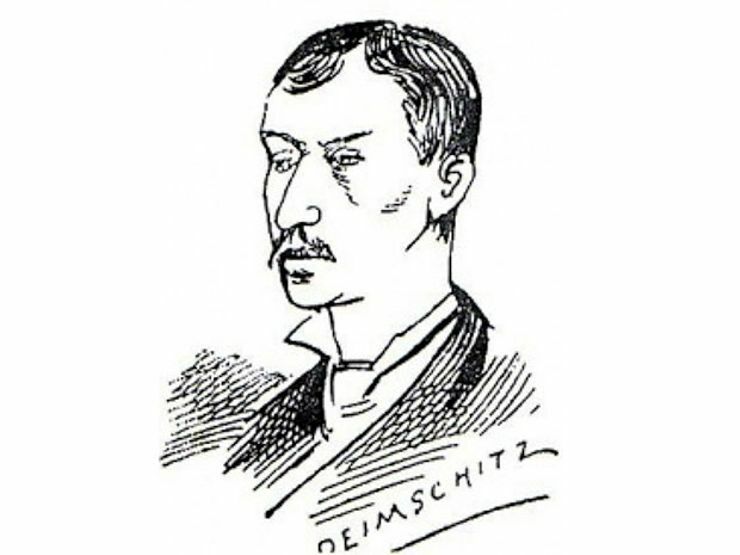 While he was speaking with authorities at the Stride crime scene, a second Ripper murder took place, providing Deimschutz with a clear alibi. Interestingly enough, Williams’ researched timeline of this “Double Event” shows that Friedman and Kozebrodski also saw the victim moments after the discovery, but they were not at the club during the second murder. That’s when Williams’ new theory took shape: Jack the Ripper could have been all three men. Williams saw it like this: educated Deimschutz orchestrated the killings; vicious Kozebrodski helped carry out the crimes; and Friedman acted as their lookout and bodyguard. Although most eyewitnesses gave similar physical descriptions of Jack, their estimation of his age varied; he was either 19, 25–30, or 45 years old. The census placed Kozebrodski at 17 years old, Deimschutz at 26, and Friedman around 41 at the time of the murders. Williams quickly made the connection that between the three men, they would have all fit the description of the killer. Furthermore, Israel Schwartz–arguably one of the most credible witnesses to the murders–stated he saw two men at the scene of Elizabeth’s Stride’s murder about 15 minutes before her body was found: one was arguing with her, while the other stood guard. Schwartz hedged that he couldn’t be sure the two men knew each other, although, the witness admitted the men saw him watching them, and the second man chased him away from the scene. Williams’ take: It was likely Schwartz recognized the first man as Deimschutz and the second man as Friedman; he was possibly even a member of the IWMEC. Days after Schwartz’s original statement to police, Friedman threatened the witness to keep quiet, which is why Schwartz ultimately changed his description of the Ripper and refused further interviews. Contested Ripper victim Emma Smith, who died in the spring of 1888, lived long enough to describe her attackers—three men, one of whom was around 19 years old. Although Smith is not considered one of the five original Ripper victims, Williams says he has evidence that Smith was killed by the three men before their crimes escalated to the more organized and recognizable Ripper murders. 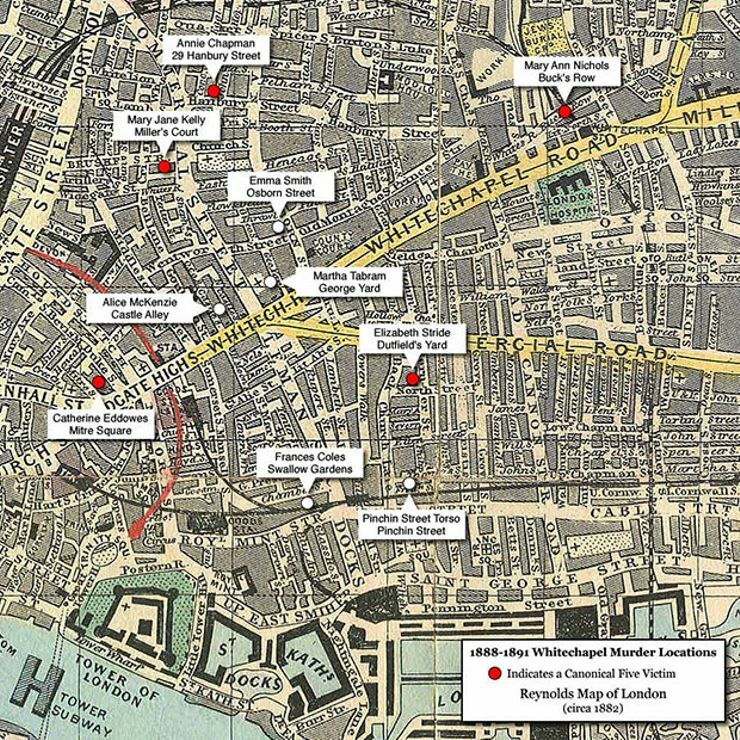 This is just a sample of the evidence Williams has uncovered, connecting Deimschutz, Kozebrodski, and Friedman to the Jack the Ripper murders. And he’s consulted with top criminology experts while compiling his case. Forensic pathologist Dr. Cyril Wecht has been involved with several serial killer investigations and high-profile murder cases, including President John F. Kennedy’s assassination. He has read through Williams’ notes, answered his questions, and thinks the private investigator is on the right track. “I have a great respect for the way [Williams] has approached this and the way that he reached out to [former New York City Chief Medical Examiner] Dr. Michael Baden, [forensic scientist] Dr. Henry Lee, and me and received our corrections,” Wecht says. “He wanted to make sure this theory was as correct as possible. It shows his unbiased approach. But in the end, we’re still left with one burning question: Why? Williams’ answer taps into the extreme politics of his suspects. He emphasizes the IWMEC’s agenda—and by extension, the agenda of Deimschutz, Kozebrodski, and Friedman. They aimed to abolish England’s aristocratic oligarchy, end the “Sweating System” (a.k.a. sweatshops) of which Kozebrodski and Friedman were entrapped, and raise awareness about the suffering of the poor. By orchestrating these attacks, Williams claims, Deimschutz, Kozebrodski, and Friedman would propel the poverty of Whitechapel and the impoverished conditions of London’s East End into the spotlight. If, in fact, the three Jacks sought the spotlight, they achieved it. Historians and Ripperologists continue debating theories, evidence, and conclusions to this day—now, with three new suspects in the mix. Randy Williams can be contacted via his Facebook page. His book, Sherlock Holmes And The Autumn of Terror comes out October 31.